Season Two of satirical wine series Plonk, starring Chris Taylor, Joshua Tyler and Nathan Earl, will premiere on Stan. Six half-hour episodes will premiere at once on the streaming service in June, with Season 1 to be available from May. It previously premiered on ELEVEN. 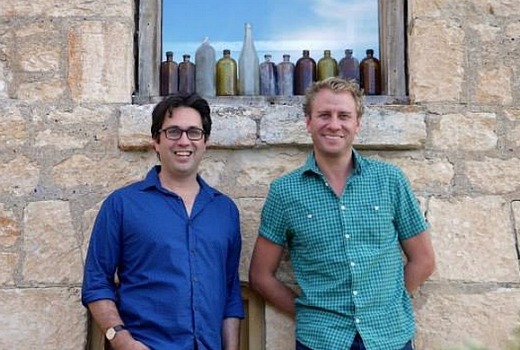 The satirical look at the trials and tribulations of making of a ‘serious wine show’ will feature cameos from Maggie Beer, Matt Skinner, Greg Fleet and even South Australian Premier Jay Weatherill. Season 2 picks up 12 months after the ‘cancellation’ of the fictitious show. “This is an exciting step forward for ITV Studios Australia and it’s a thrill to be playing with such wonderful creatives. Hopefully this will be the first of many projects in the genre,” Ben Ulm, Head of Content for ITV Studios Australia said. All episodes of Season 1 & 2 will be available to stream in up to full HD, on multiple devices including TVs, smartphones, tablets and computers. Hope some people see it.